Product ordering by the dispenser must be done through BloodNet to track and close the information loop for Ig product management and should be based on clinical demand for authorised patients. Orders should be coordinated with information from planned patients or dispense requests for authorised patients. Before placing an order for more Ig product, the dispenser should always consider their current stock on hand and only order enough product to cover authorised clinical demand up until their next order. Dispensers, Prescribers and Nurses may need to establish protocols to communicate with one another about when product is required, in order to establish ordering patterns to ensure adequate stock to meet clinical demand. The Ig Stock Requirements Forecast Report in BloodNet allows users to enter a date in the future to calculate the required quantities of product to cover the dispenser for authorised clinical demand up until the entered date. To ensure compliance with the Privacy Act (Cwlth), all orders for Ig products placed in BloodNet must be placed as Stock Orders (i.e. no patient details supplied). 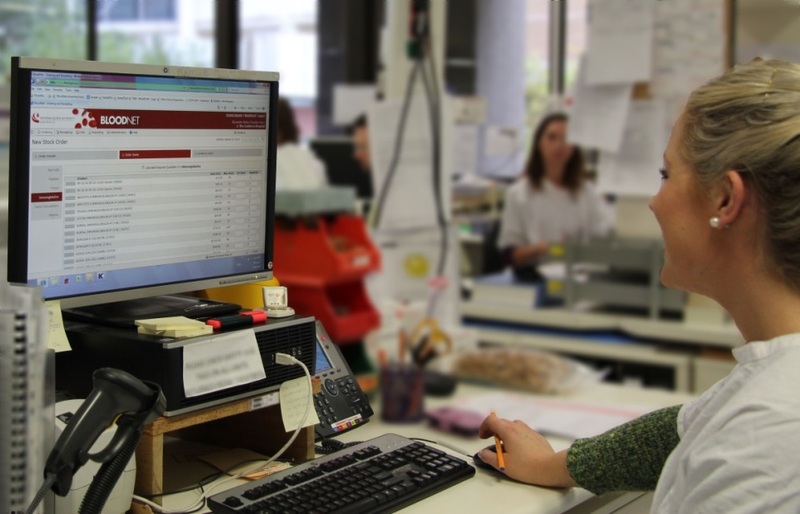 Reconciliation of dispensed product against patient authorisations is undertaken periodically at the health service level by the dispenser, not by the Authoriser (Australian Red Cross Blood Service). There are two different models the dispenser can use when placing product orders. This model uses a set target for inventory level and is best suited for dispensers that use a large amount of product, place orders at regular intervals and the forecast stock requirement is steady from one ordering cycle to the next. The stock replenishment model is based on a regular pattern of planned infusions, and allows the dispenser to hold a consistent level of inventory between cycles. The dispenser should have a good understanding of their regular average use for the order cycle frequency, and set an appropriate inventory maximum target level in BloodNet. It is important for dispensers using this model to regularly review their inventory targets against actual infusion plans and dispense requests to account for any changes to requirements, including any changes to domestic/imported product allocation. This model is best suited for dispensers that use a small irregular amount of product. There is no standard target level of inventory maintained by the dispensers using this model. Before ordering, the dispenser should review the BloodNet authorisations tab for planned or requested dispense requirements for authorised patients for that ordering period. The Ig Stock Requirements Forecast Report* may also be used. The dispenser assesses the stock required for that period against how much stock they have on hand and subtracts this from the required stock to get the quantity to enter into the Stock Order template in BloodNet.
! Regardless of model used, the dispenser is responsible for ensuring that every vial of product ordered and dispensed only goes to an authorised patient, unless otherwise arranged in accordance with the National Policy. 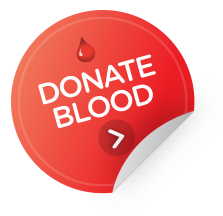 If a dispenser anticipates that there may be a significant increase in demand they are advised to contact and inform the Blood Service so that the monthly stock ordering the Blood Service manage with the NBA can be closely monitored. Dispenser A gets their Ig replenished every second day during the week. 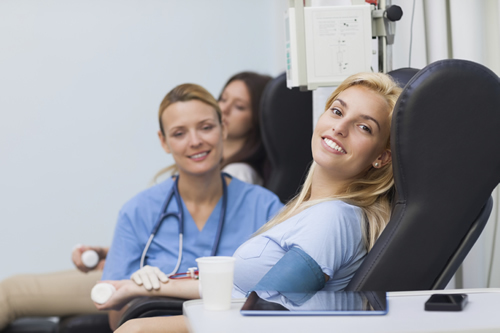 They examine their weekly dispense requests from the nurses via BloodSTAR which are usually submitted a week in advance of scheduled infusions. The average requirement remains fairly consistent from week to week meaning that they are happy to have a regular set target for stock holdings. This target has been set as a maximum stock level in BloodNet. Every second day the dispenser would place an order based on their required target minus their current stock on hand. Dispenser B places their orders once a week and they receive dispense requests from the nurses via BloodSTAR a week in advance of scheduled infusions. The amount of product required based on these dispense requests can vary significantly from week to week. Before ordering, the dispenser would check the dispense requests in BloodNet to determine the quantity of Ig required for that week. If the required product quantity is already available in inventory, there is no need for an order. However if inventory stock is less than the required quantity, the dispenser would then calculate the difference and place a BloodNet stock order. Note: Instead of using dispense requests, the dispenser can choose to use the planned authorised patient list for the facility for a certain period to place an order.